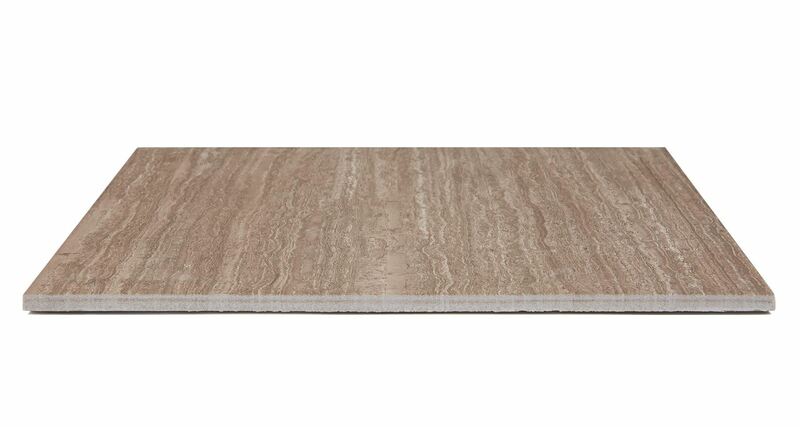 If you love travertine tile, but want something more durable and easier to care for, then Strafford tile is a perfect choice. 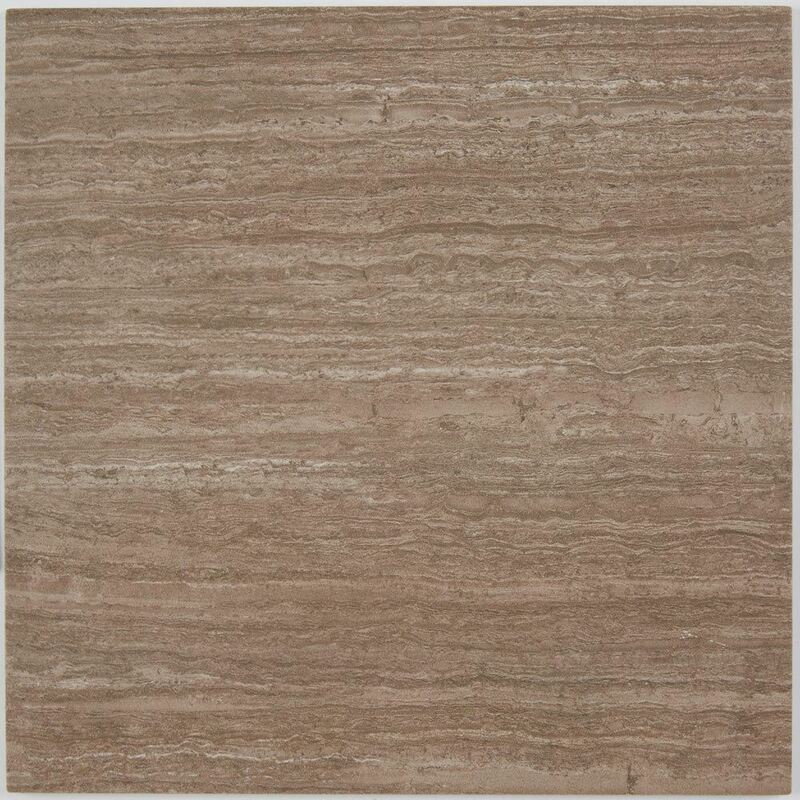 This porcelain tile is made to look almost identical to natural travertine, but it is harder and less likely to stain or soil from spills. Plus, Stratford is much easier to clean than real travertine, which requires sealing and additional maintenance. 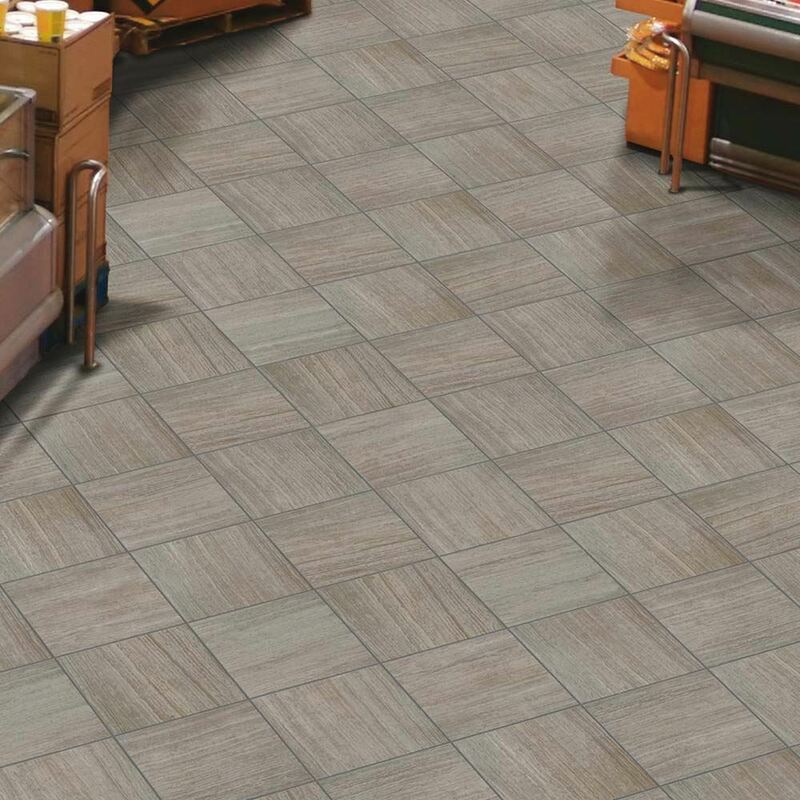 Available in multiple sizes for added customization, Strafford tile comes with a long list of practical benefits as well. 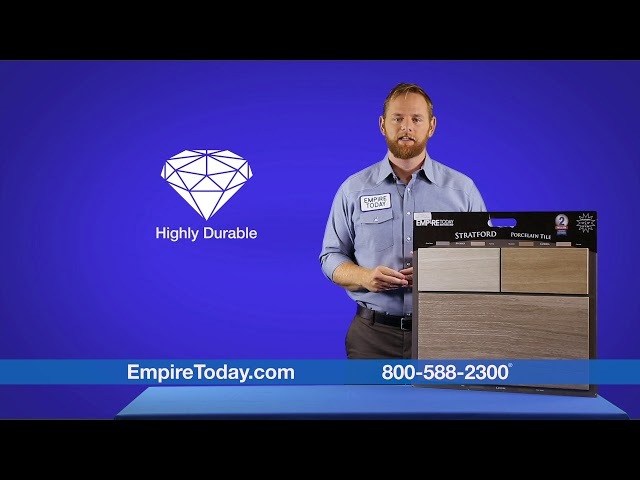 Not only is the surface resistant to most slipping for added safety, it is also impervious to moisture and frost, making it a great option for kitchens, bathrooms, enclosed patios, entryways, and more.